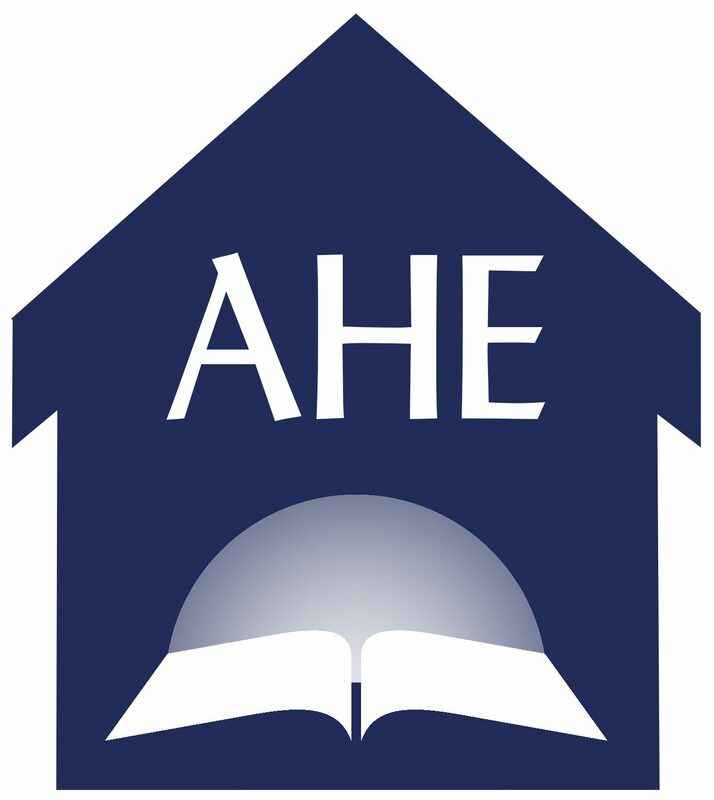 Free resources for those families who would like to incorporate Adventist history into their homeschool studies. Adventist Pioneers Coloring Pages courtesy of Adventist Heritage Ministry. Audio stream of over 100 Adventist pioneer stories courtesy of the University Park SDA church in Oregon. Lest We Forget : A 5 part printable unit study for upper elementary- jr. high aged students. Our Adventist Heritage is another set of free printable resources and project ideas looking at the lives of early Adventist church pioneers. There are several Pathfinder awards dealing with Adventist Church history. Combine them with other doctrinal & Bible awards to earn the Master award for that category. online archives and more. An excellent resource for a high school level research project. With the release of the film, Tell the World, we have had requests to repost Adventist history resources. Many are interested in doing some sort of church history study These links feature resources for all ages and learning styles.